Well, I took a week off from posting while I was in New Mexico visiting family, so here's what's accumulated in my in-box! -- Tomorrow, Sunday, September 9th, Hope Farmer's Market is holding their 2nd Annual East Side Country Fair! Music, games, moon bounce and more! -- Sept 12th with Avery Brewing Company beers, six courses, $70/person. -- Sept 24th with Lagunitas beers, five courses, $65/person. -- September is National Bourbon Heritage Month, so drink.well is more than happy to celebrate with various bourbon-inspired cocktails and flights available throughout the month. There's also Bourbon, Bluegrass and BBQ at Stubbs on Sept 25th, $25/person. -- An impressive list of area restaurants and vineyards will be participating in the 23rd Annual La Dolce Vita, the annual fundraiser for the Austin Museum of Art-Arthouse, on the stunning Laguna Gloria grounds, on October 11th (10/11/12, get it?). Tickets are $125. -- J Blacks is announcing their Breakfast Club -- on the morning of every Longhorn home football game, they will open at 10 am for specials throughout the day, and they will run complimentary shuttles to the tailgate parties by the stadium. Nice way to stay safe! -- A new commercial kitchen space that's available for rentals/commissary has just opened -- Kitchen Ventures at 2600 East Cesar Chavez. -- Max's Wine Dive has a new fall menu, highlights which include a beer-braised pork cheek with tomato chutney. -- Chef-owned and operated Ramen Tatsu-ya has opened on Anderson Lane, in the same shopping center as Sunflower and Din Ho. Some pictures of the food and video from Thrillist. -- The International Wine Guild is holding classes on wine, spirit and sake education this fall at the Escoffier School of Culinary Arts; for more info check here. 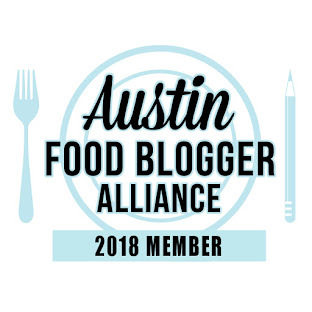 -- Snap Kitchen has opened another site at the Arboretum if you're looking for prepared meals (three locations north of downtown and nothing in south Austin though....where's the love?). 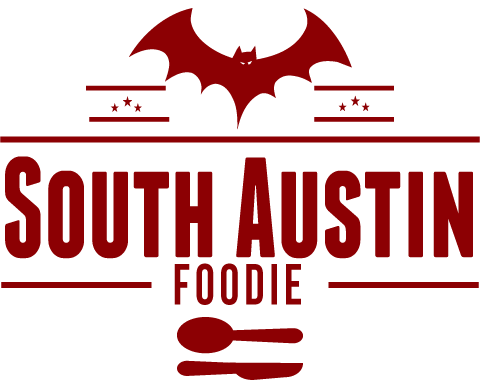 -- Eater Austin maps out some new restaurants that are in the works! -- And in case you missed the latest episode of Anthony Bourdain's No Reservations, they started their season in Austin, filming during SXSW. It was a sorta odd episode, I thought, converging the music and food scenes. I saw someone's comment on a Facebook post about the episode, wondering why he went to lesser-known spots such as El Azteca and La Mexicana (along with national darlings Barley Swine and Franklin BBQ). That's pretty much THE point. Bourdain has never been all about what's trendy and cool, he finds the out of the way places too. Here are the spots he hit, along with some of his one-liners, again, from Eater Austin.